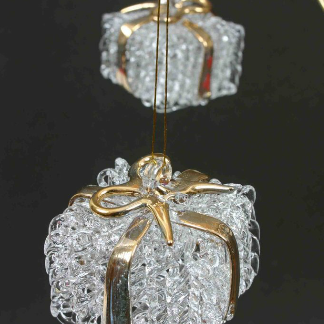 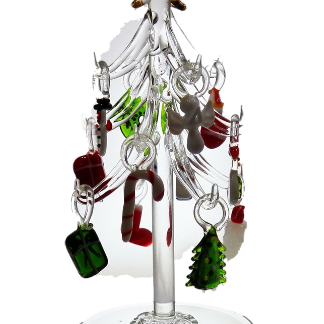 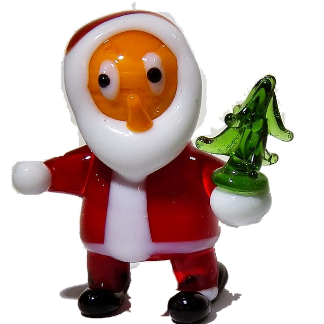 A Solid glass figurine of Santa Claus or Father Christmas. 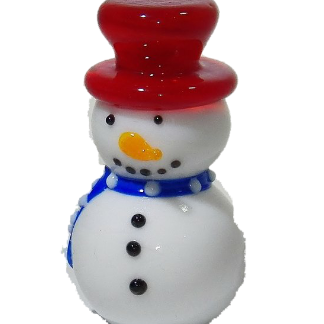 He stands 2 inches tall and is about 1.5 inches wide! 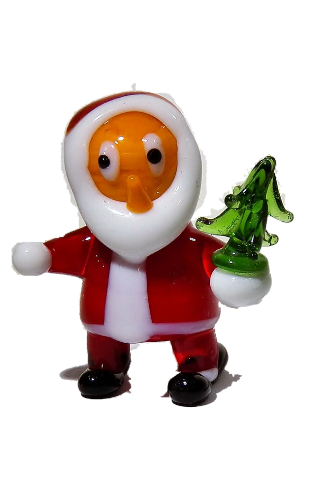 A Solid glass figure of Santa or Father Christmas.He stands 2 inches tall and is about 1.5 inches wide.